The gallery at Cavalli (Winner of the regional 2015 Best of Wine Tourism Award for Art and Culture) aims to encourage the local arts through its platforms of public sculpture spaces and a public art gallery. Themed contemporary exhibitions are presented at regular intervals in the 600sq/​m main gallery space allocated on the below ground level. 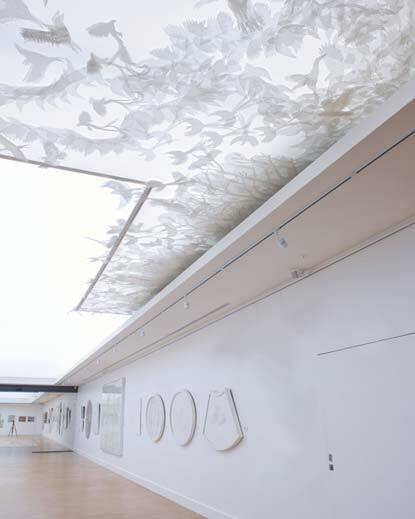 An innovative stretched translucent ceiling backlit with LEDs illuminate the impressive space to simulate daylight. The Cavalli Private Collection of South African Masters is frequently rotated in the portico situated within the main gallery and two memorabilia rooms allocated in close proximity showcase a remarkable collection of rugby and sports Memorabilia. Wednesday to Sunday ​10am to 6pm​.​ ​For all enquiries please contact gallery@cavalliestate.com or call 021 855 3218. 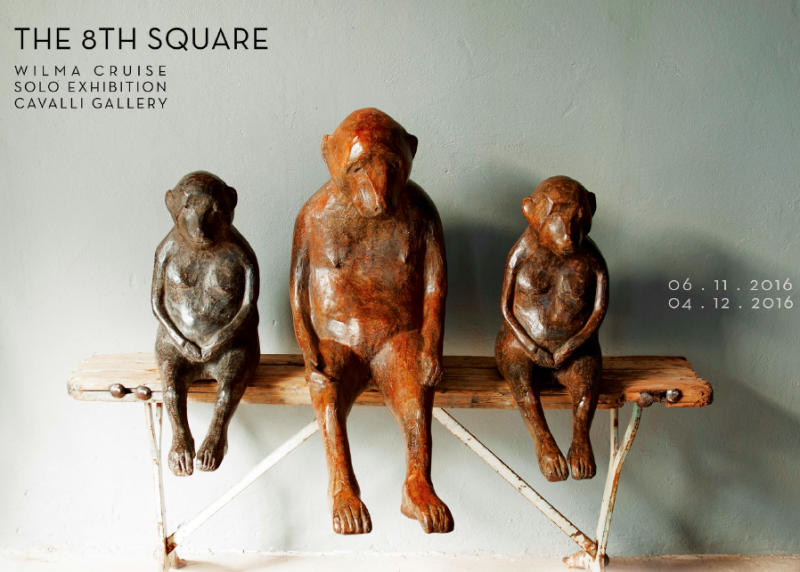 The 8th Square is Wilma Cruise’s first solo exhibition at Cavalli Gallery. 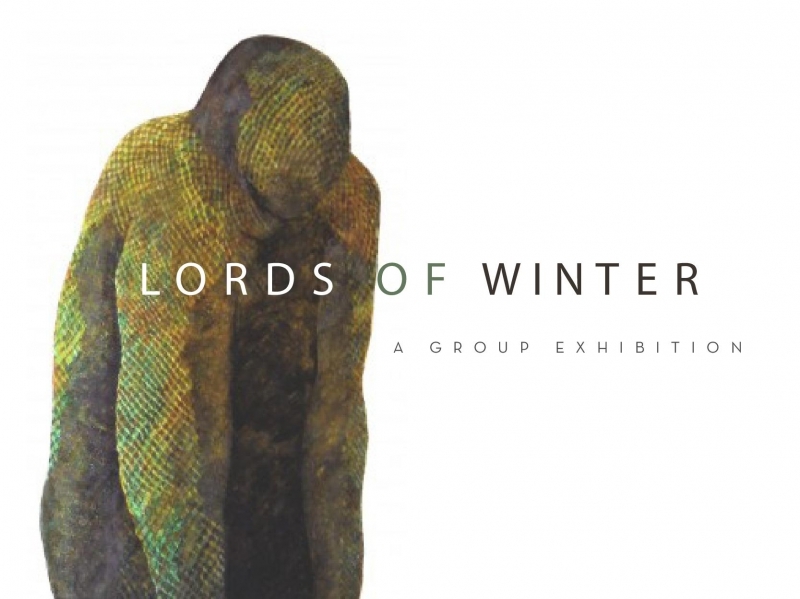 The exhibition seeks to investigate the communicative space between humans and other animals. The title of the exhibition refers to the game of chess that underpins Lewis Carroll’s narrative of Alice Through the Looking Glass. As in the game of chess, animals (and humans) are pawns in the larger game of life. 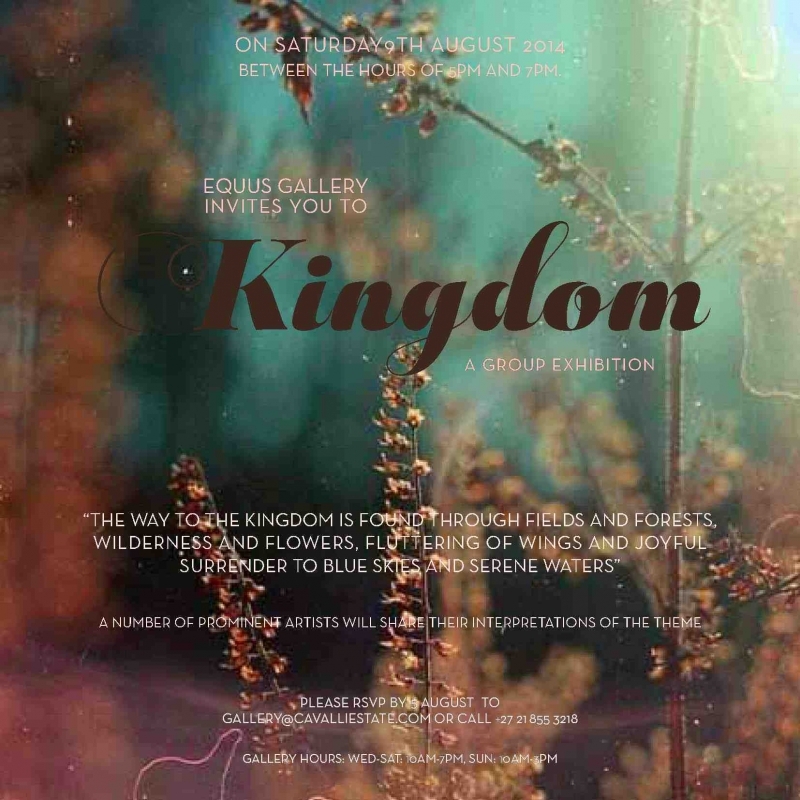 The third annual exhibition ‘Kingdom’ takes place in September 2016 to coincide with the spring display of flora and fauna in the Cape Floral Kingdom. Artists are encouraged to investigate themes surrounding the Gaia theory, a hypothesis that proposes that organisms interact with their inorganic surroundings on Earth to form a symbiotic, self regulating interrelated system that seeks to ensure the conditions for life on the planet. This relies on the supposition that balance is constantly pursued with the goal of maintaining optimal conditions for all life, even when external events menace them, even if by the human race. In a show about beasts and monsters the artists explore the shadow side of humanity and the mysterious interpretations, personifications and menacing inventions that occasionally shroud misconduct and adversity. 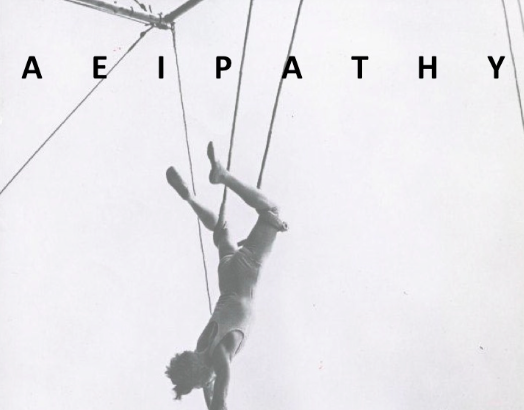 The exhibition ‘Aeipathy’ opens on the 7th of February 2016 at Cavalli Estate. The term ‘Aeipathy’ alludes to an enduring and all-consuming passion, left untapped in each individual. The participating artists are encouraged to explore the related themes of “Aeipathy” and through innovative interpretations of their own unyielding passions. An apocalyptic moment inspired by war, rumors of war and doctrinal conflict driven by politics, religion and the fear of an imagined godless future. The participating artists were encouraged to explore the themes in the pursuit to ignite a contemporary, innovative perception through their interpretations of the themes, and to inspire the re-evaluation of a society determined by globalization and consumerism. 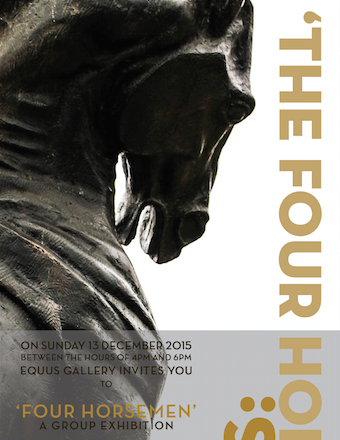 The Kingdom Exhibition takes place during the 2015 South African Spring season at The Equus Gallery at Cavalli Estate. Artists are encouraged to explore the manipulation and rejection of the way the natural world is portrayed, envisioned or mythologized to appeal to trending human concepts of beauty and wildness. 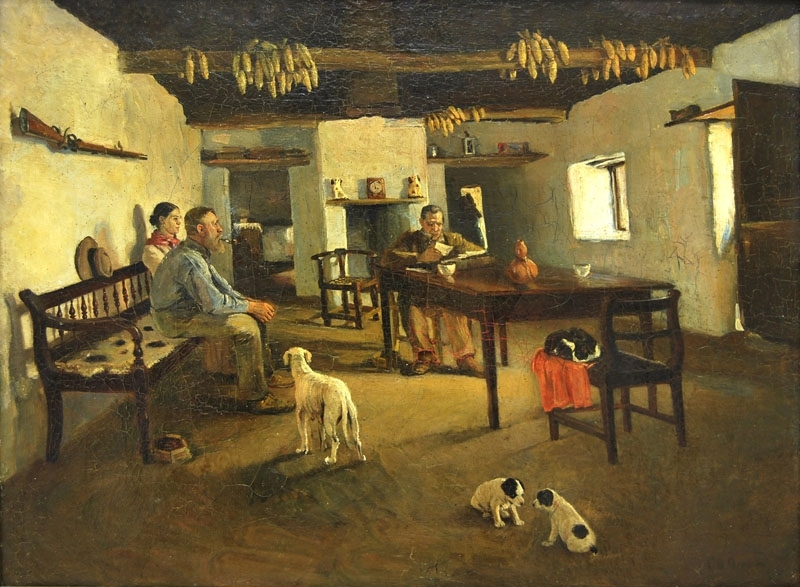 The complex nature of (our) inner animals and the application of animal imagery could be explored, in an attempt to investigate relationships between mankind and the animal kingdom. 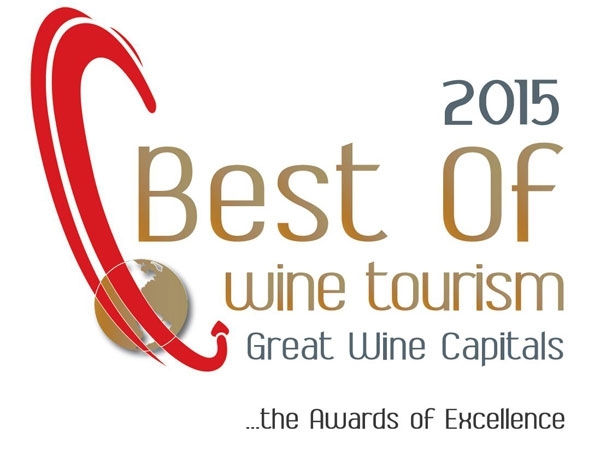 The Great Wine Capital BEST of Wine Tourism Awards celebrate innovation and excellence in wine tourism throughout the ten greatest wine regions in the world. The BEST of program provides an opportunity for wineries and other visitor-serving businesses in each region to gain exposure and recognition for their commitment to presenting leading wine tourism options while giving visitors a one-stop list of the best places to visit and experience. ‘Tasseography’ is the art and study of tealeaf reading. The ancient art attempts to gain insight into the intuitive world through interpretations of synchronistic events. 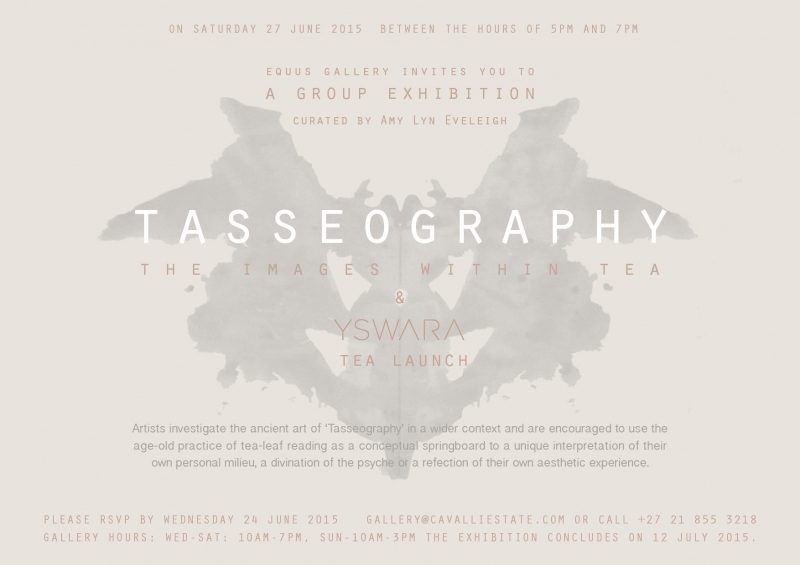 The exhibition ‘Tasseography’ will open on the 27th June 2015, to coincide with an exclusive launch of YSWARA’s new range of bespoke teas, at Cavalli Estate. 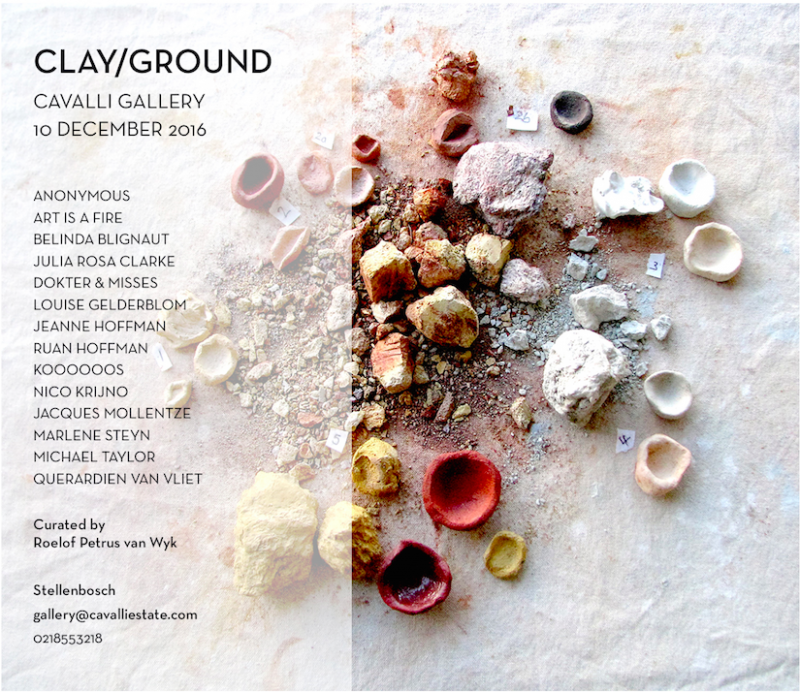 Artists explore the age-old art of Tasseography in a wider context and are encouraged to use the ancient art of tealeaf reading as a conceptual springboard to a unique interpretation of their own personal milieu, a divination of the psyche or a reflection of their own aesthetic experience. 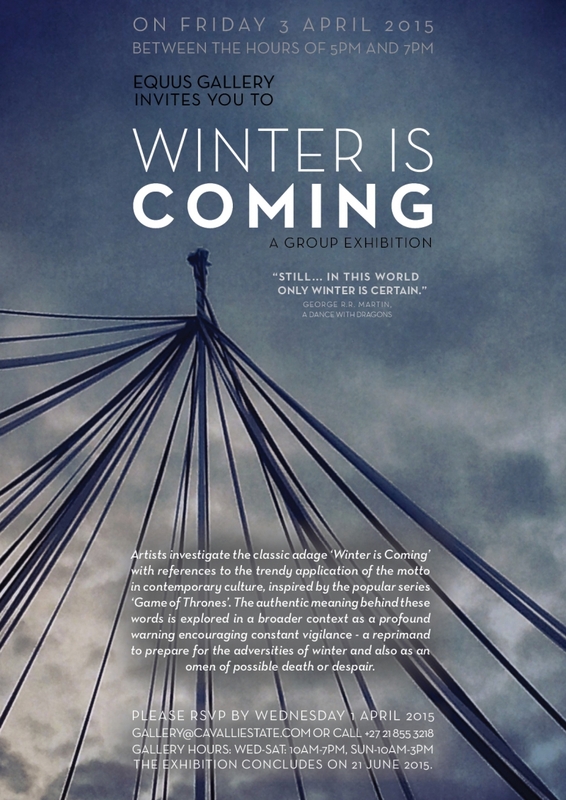 Artists investigate the classic adage ‘Winter is Coming’ with references to the trendy application of the motto in contemporary culture, inspired by the popular series ‘Game of Thrones’. The authentic meaning behind these words is explored in a broader context as a profound warning encouraging constant vigilance - a reprimand to prepare for the adversities of winter and also as an omen of possible death or despair. 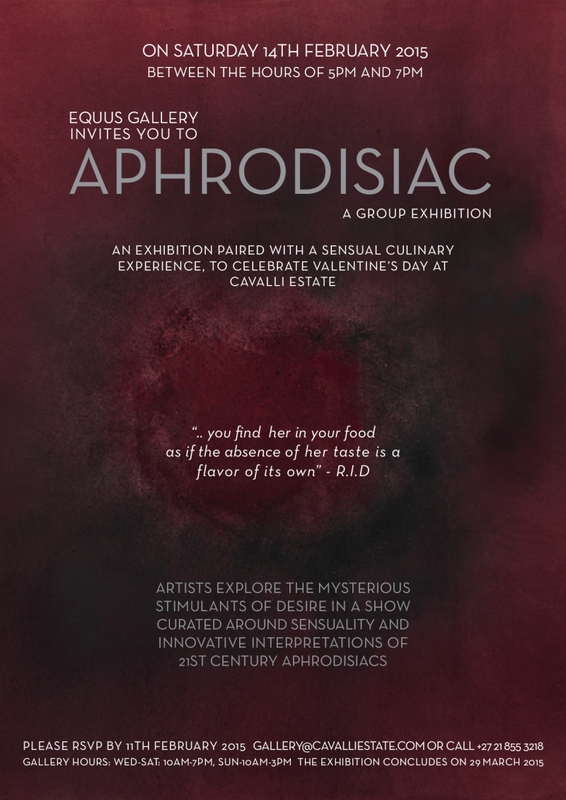 The exhibition APHRODISIAC opened on the 14th February 2015 to coincide with a sensual Valentines culinary event at the Cavalli Estate. 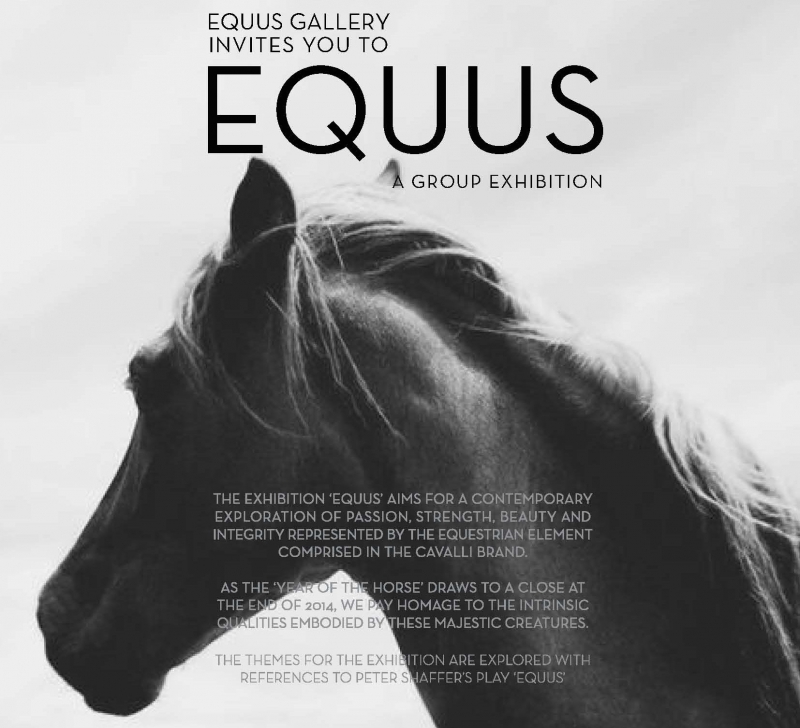 The exhibition 'Equus' aims for a contemporary exploration of passion, strength, beauty and integrity represented by the equestrian element comprised in the Cavalli brand. 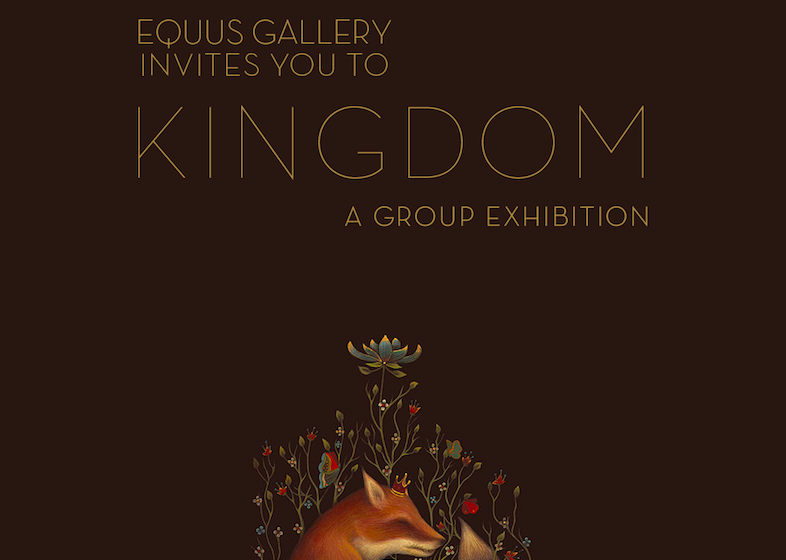 The exhibition ‘Kingdom’ takes place during the 2014 South African spring months at The Equus Gallery at Cavalli Estate. The themes that will be explored are motivated by nature - resurgence, life, growth, creativity and exhilarating colour. 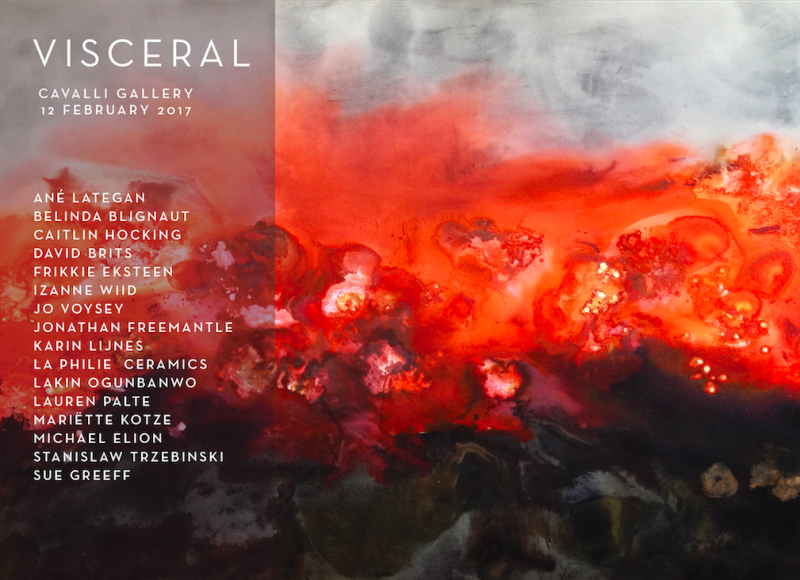 The exhibition ‘What Lies Beneath’ appropriately takes place in the 2014 South African winter months at Equus Gallery on Cavalli Estate. 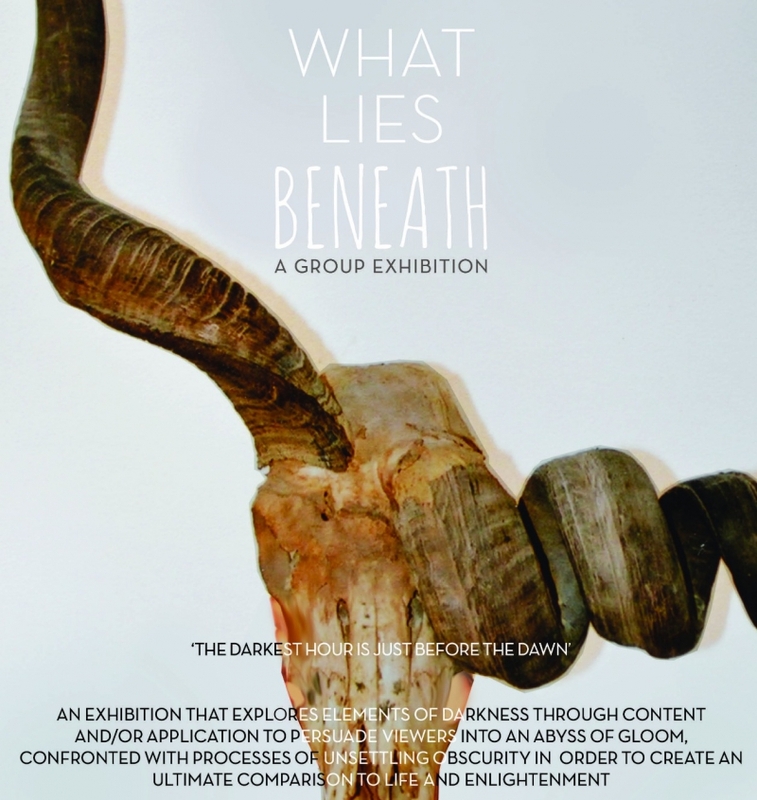 The fundamental themes that will be explored reference to death, decay, deterioration and perplexed darkness.